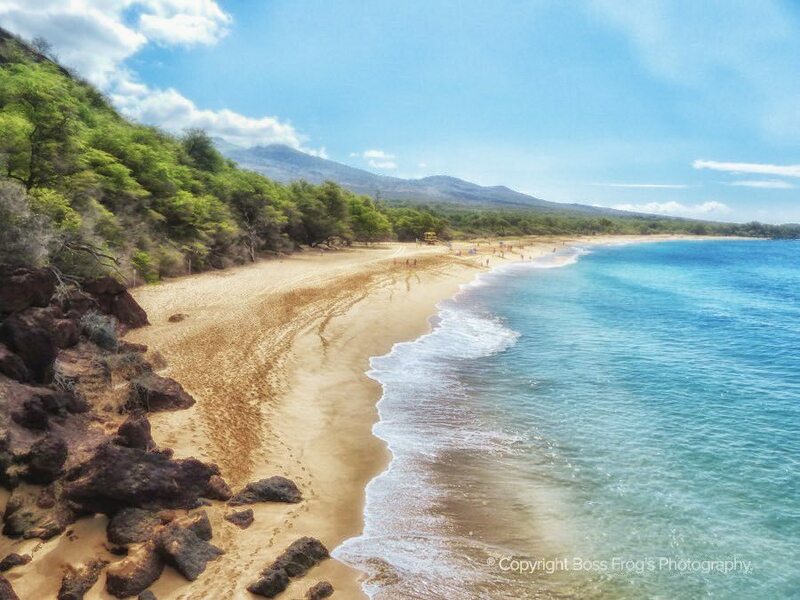 Top Maui Beaches | Aerial & Underwater Videos, Photos, Facilities & More! 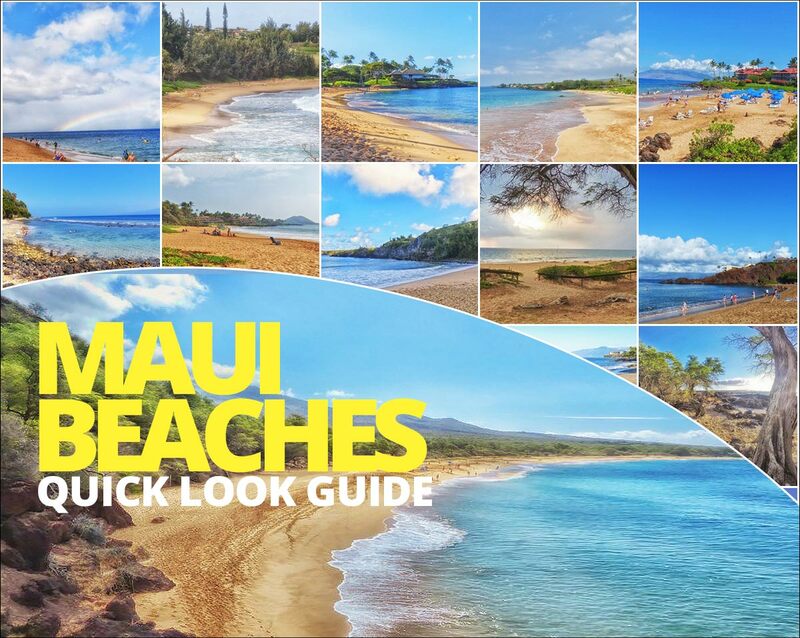 Aloha and welcome to our Maui beaches quick guide. 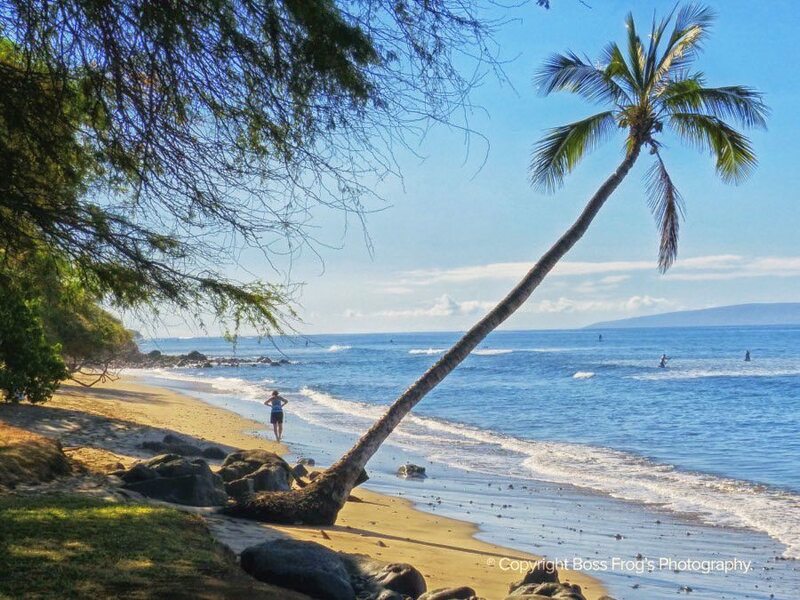 Scroll down the page for a quick glimpse of Maui’s top beaches. Entering each beach, you will find aerial, land, and underwater videos and photos. There is also detailed information on facilities, lifeguards, parking, directions, etc. 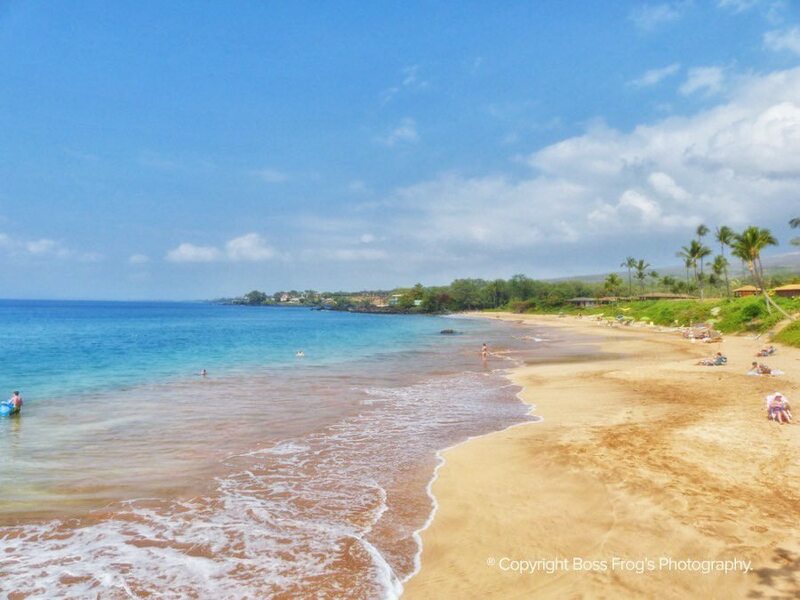 To see a full article on each beach, check out our awesome 25 best Maui snorkeling spots & beach guide. Excellent snorkeling on the right. 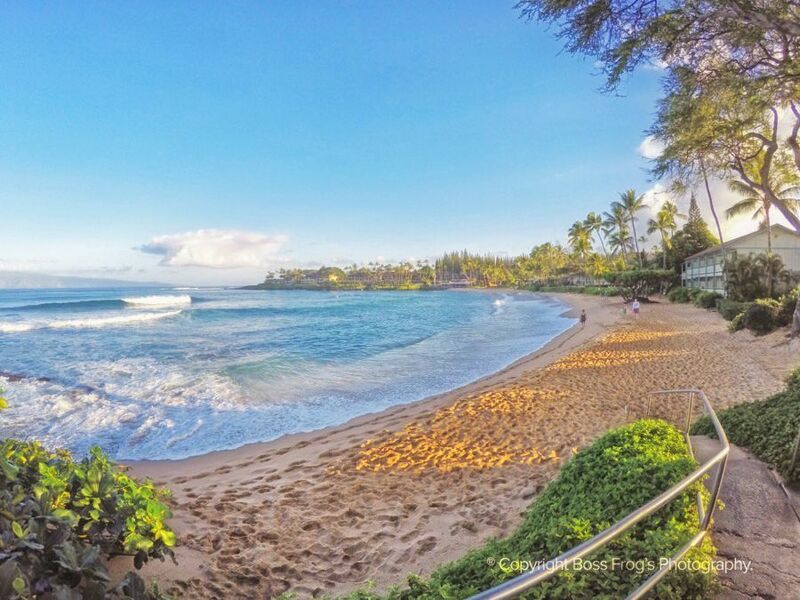 Long flight of stairs leads to sandy beach. No facilities, no lifeguards. 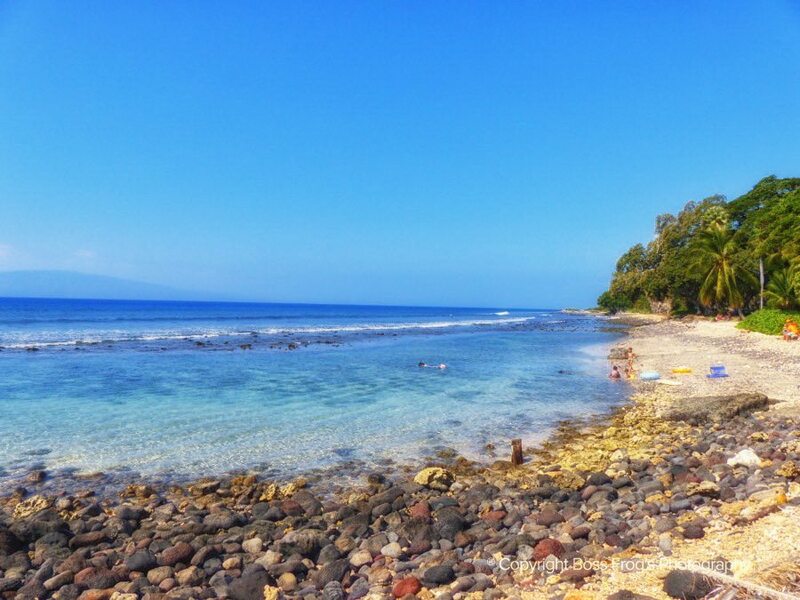 Can swim into Honolua Bay. Limited parking. Kids 10 and up. Not good for snorkeling in winter. This beach park has shade, BBQs, and restrooms. Great spot to relax and watch great surfing. Has lifeguards and plenty of parking. 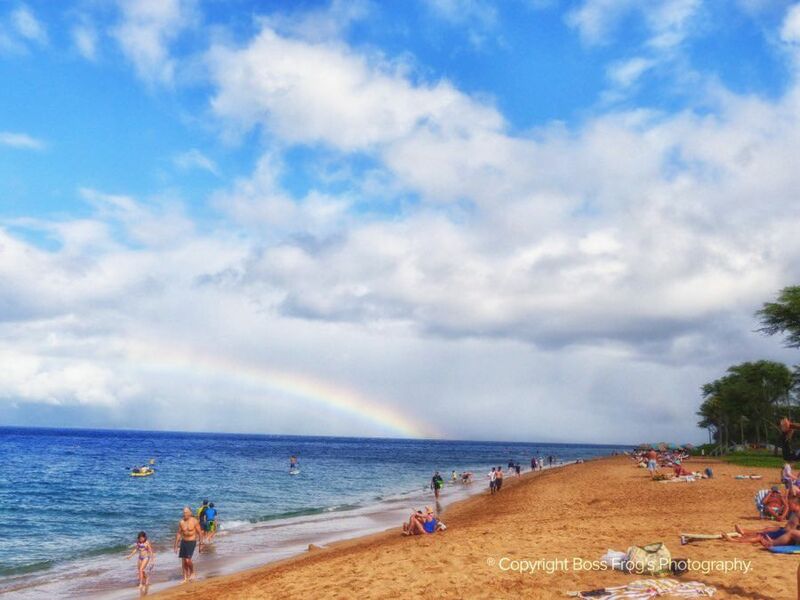 Rated one of the best beaches on the planet. Beautiful bay and sandy beach. Good beginner snorkeling. Water is usually gentle. Restrooms, walking paths, showers, palm trees. Parking is fine early. No lifeguards. Snorkeling is good here. Turtles frequent the area. Sandy beach is fun for kids. Good surf in winter, restaurant down the beach. Restrooms and showers, but no lifeguards. It’s best to park early. This is a beach park. 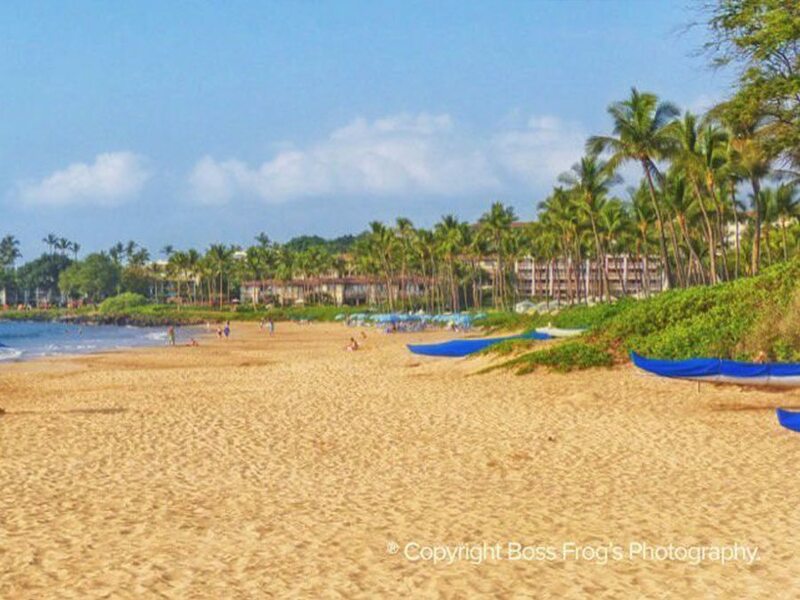 Great beach for kids, no lifeguards, lots of turtles, restrooms and easy parking, BBQs, and showers. The reef here goes for awhile, so there’s plenty to explore. 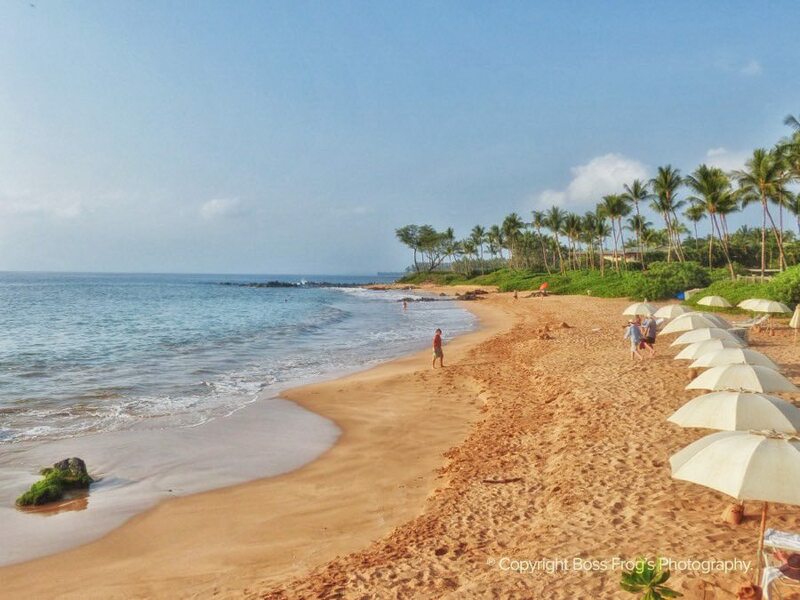 This is one of the most popular Maui beaches. It also boasts the famous Black Rock jumping-off point (Pu’u Keka’a). 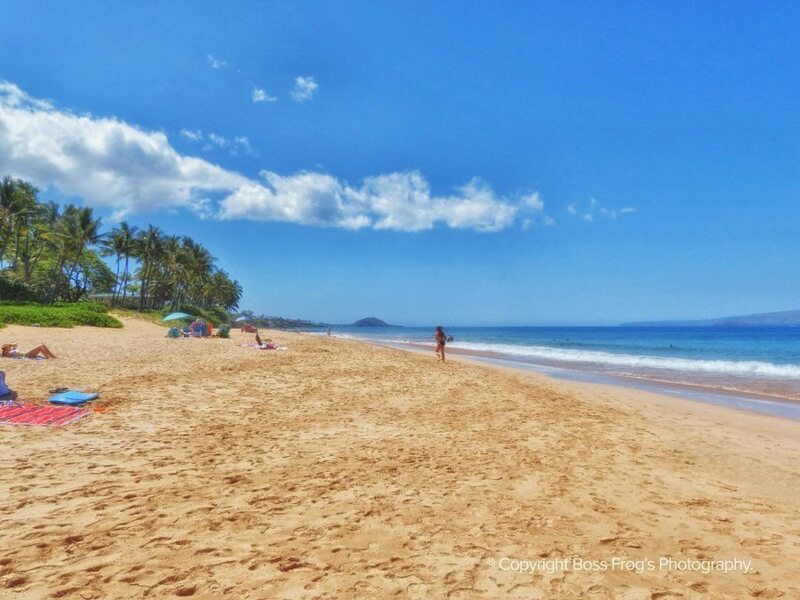 It’s a long sandy beach with good snorkeling. Expect to park at Whaler’s Village and get validated. Nice beach for hanging out and swimming. Turtles often seen from shore. Has lifeguards and great facilities – even BBQs and picnic tables! Parking is super easy. 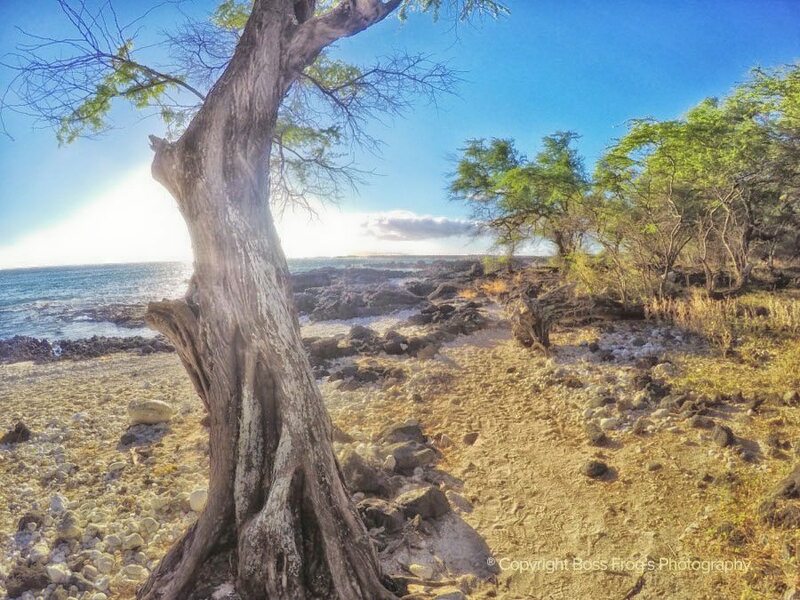 One of Lahaina’s best kept turtle secrets. Restrooms, showers, walking paths, lawn, BBQs, picnic tables, sand. No lifeguards. Easy parking. Highway noise does detract. 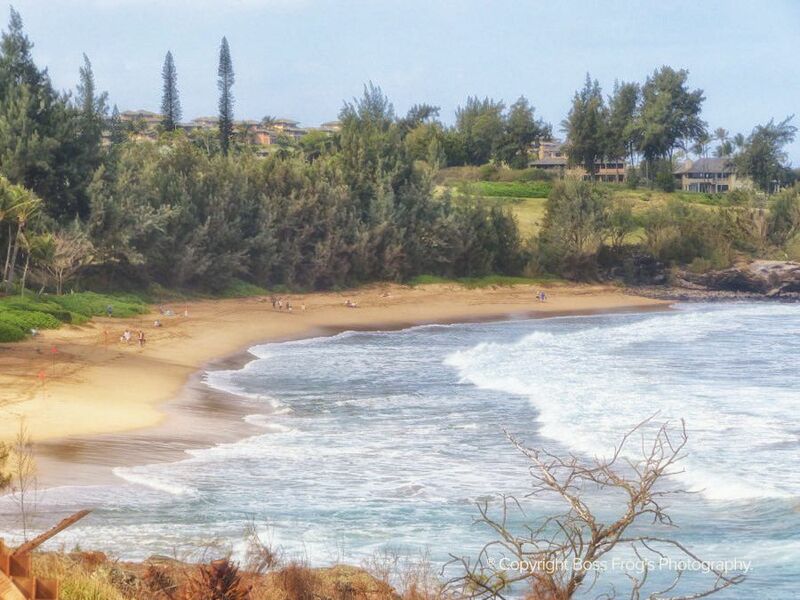 This is one of the best Maui beaches for kids of all ages. No lifeguards, no facilities. Very shallow, with calm water. Good place to wade or learn how to swim. Think of a huge, sparsely populated tide pool. Bring an umbrella – there is zero shade. Great family hangout beach! Walking paths, restrooms, showers, BBQs, picnic tables, lawn to play on, lots of shade. No lifeguards. Parking is easy. Great kids beach. Ocean wading pool, picnic tables, BBQs. Sand, lawn, restrooms, showers. Good for learning how to SUP or surf. Miles of coral reef in shallow water. Beach isn’t uber-comfortable, but the water’s awesome. No facilities but trash bins, no lifeguards. Parking is easy. Leave before dark for highway safety. Good early morning snorkeling that can get wavy in the afternoon. Usually not crowded. Easy parking, portable toilet, showers. No lifeguards. Perfect for sand castles. 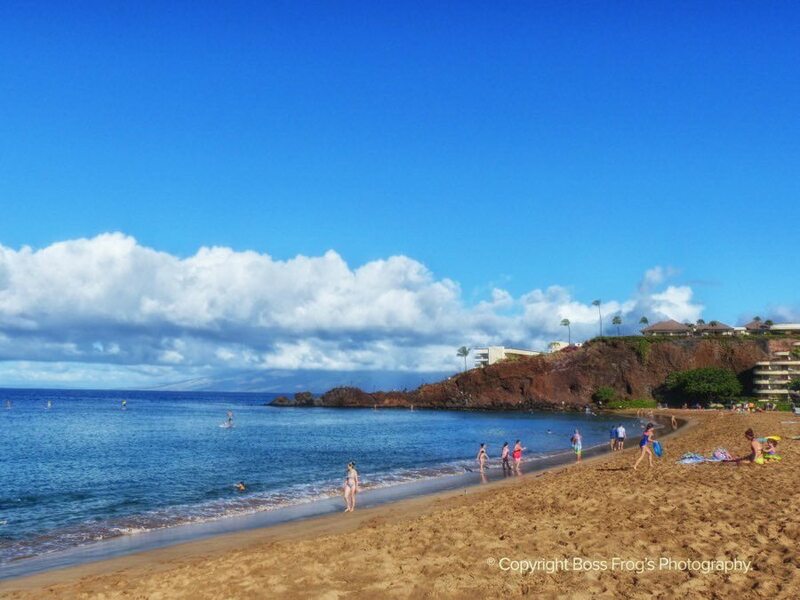 Great kids’ beaches with great snorkeling. Lots of turtles. Go in early, when it’s calm. Restrooms, picnic tables, playground swings, shops nearby. Parking is best found early. 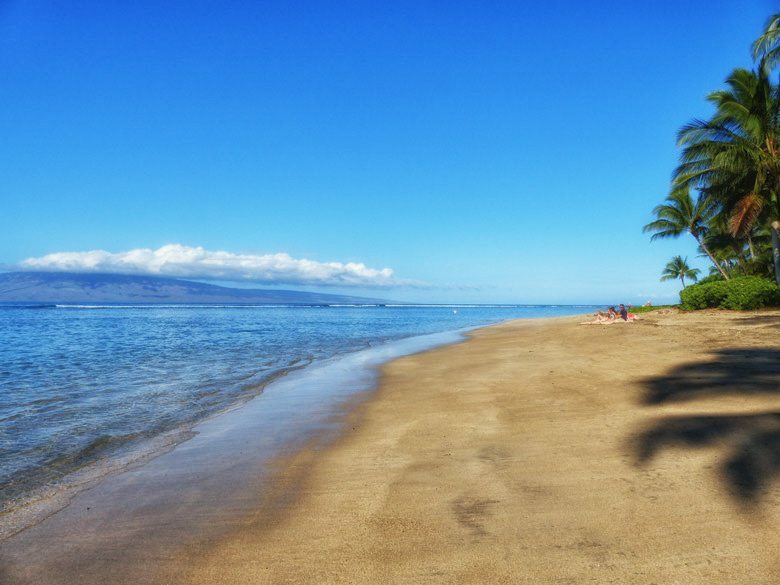 This sandy beach has good snorkeling. Can get crowded by afternoon. Showers, portable toilets. No lifeguards, easy parking. Bring a beach umbrella. 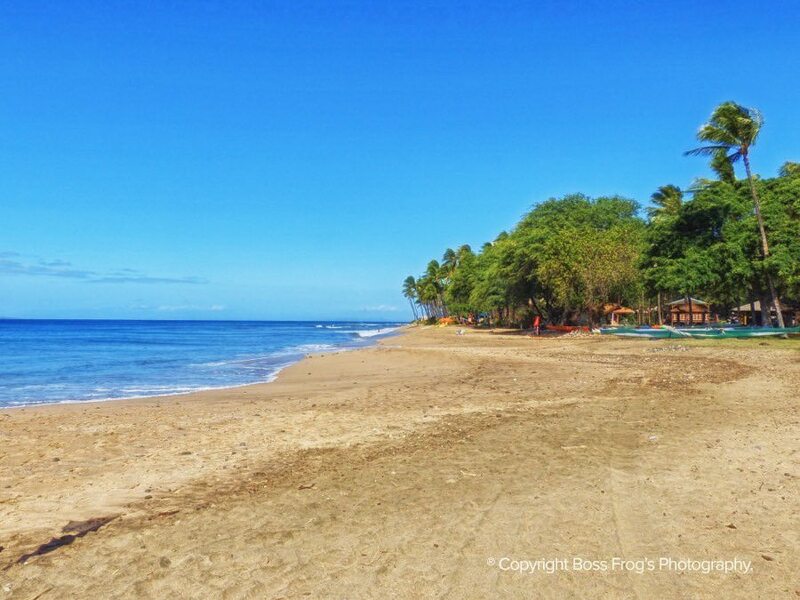 Great snorkeling at these beaches – sea turtles and schools of fish. In the morning, the water is calm, and parking is plentiful. Restrooms, showers, benches. No lifeguards. 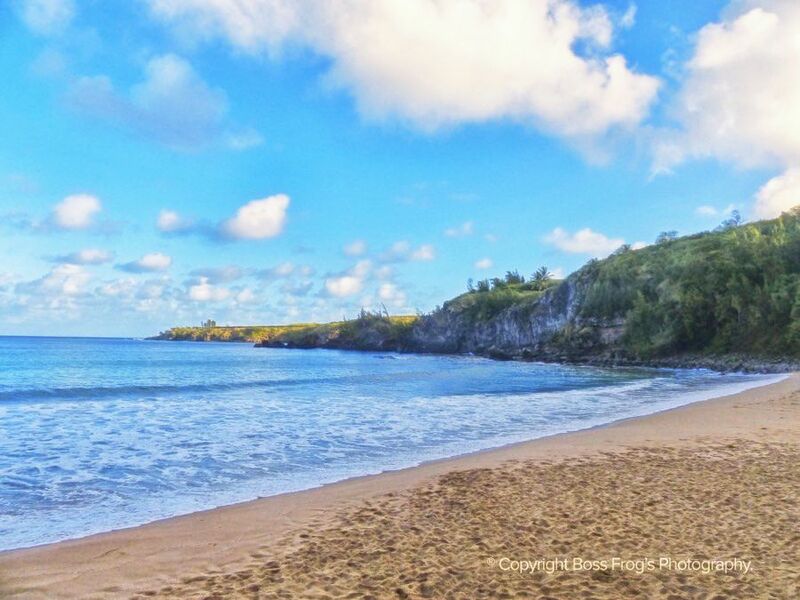 Beautiful sandy beach for relaxing and swimming. Restrooms, showers, walking paths, okay snorkeling. No lifeguards. Parking is easy. Bring your favorite book! There is good snorkeling here. 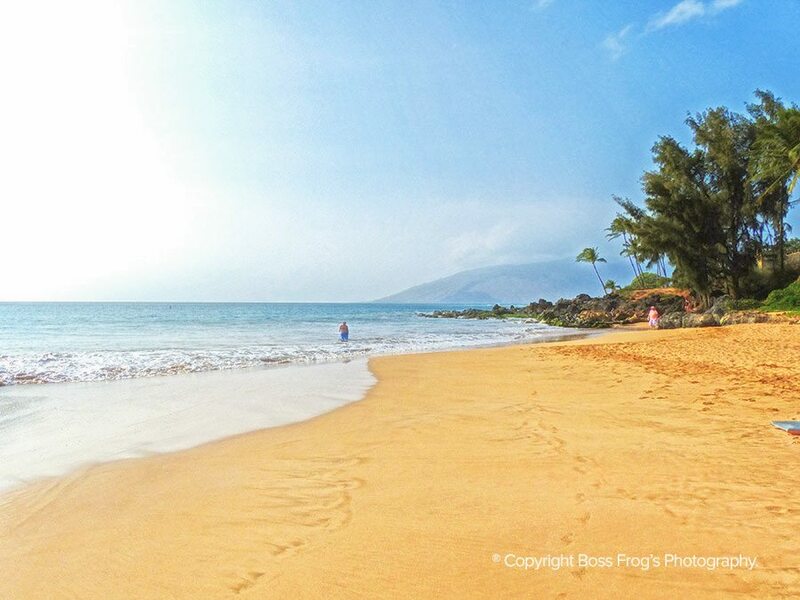 Restrooms, showers, comfortable sandy beach. 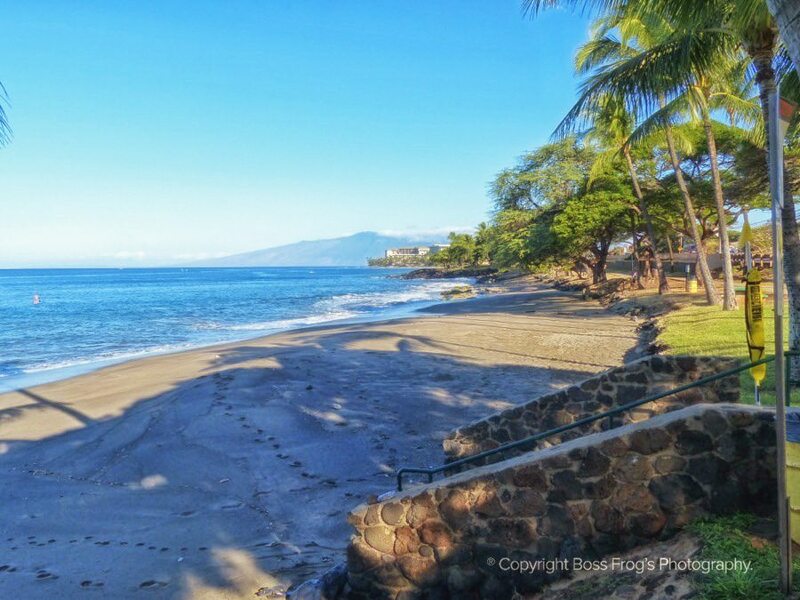 Can walk to Wailea Beach. No lifeguards. Nice, easy parking. 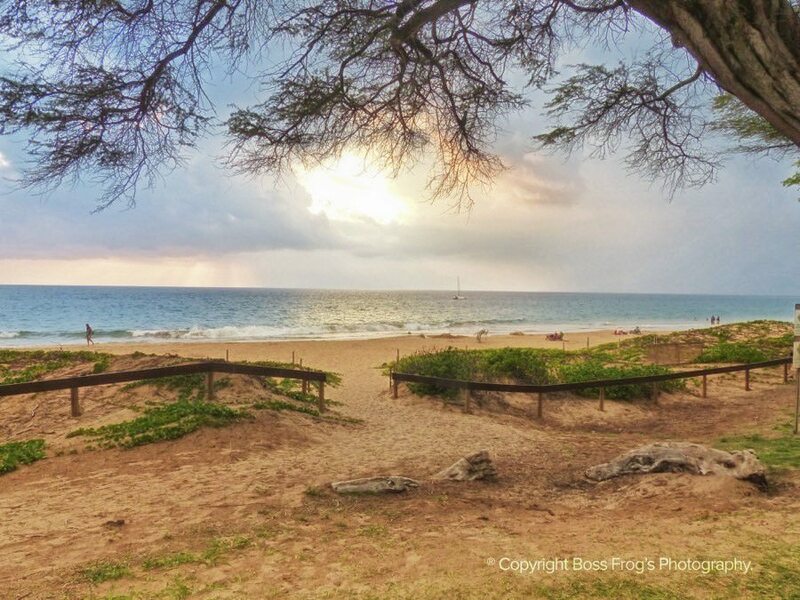 Two expansive sandy beaches in one – both with great snorkeling. Portable toilet, no showers, no lifeguards. Watch for thorns in the sand. No problems parking. Great for kids 10 and up. 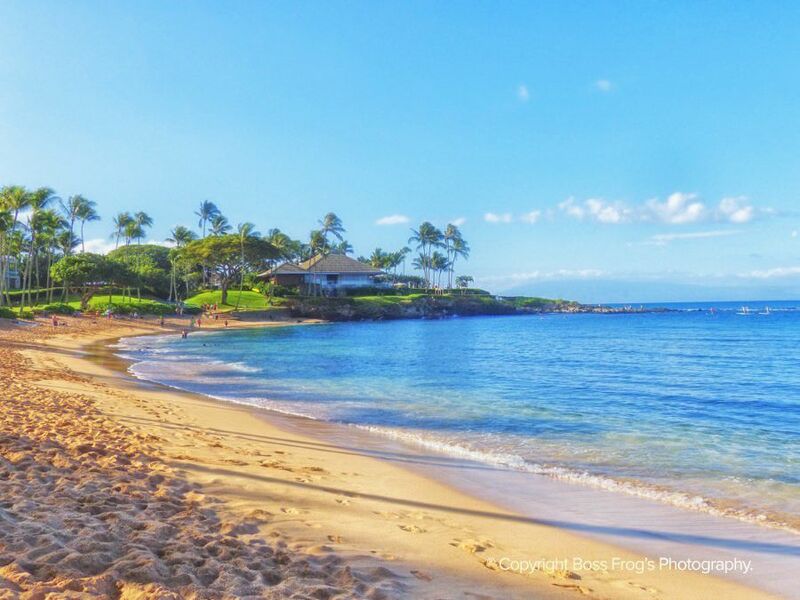 Beautiful beach for snorkeling, swimming, or just reading. Get in the water early. Restrooms, showers, picnic tables. Parking is easy. No lifeguards. 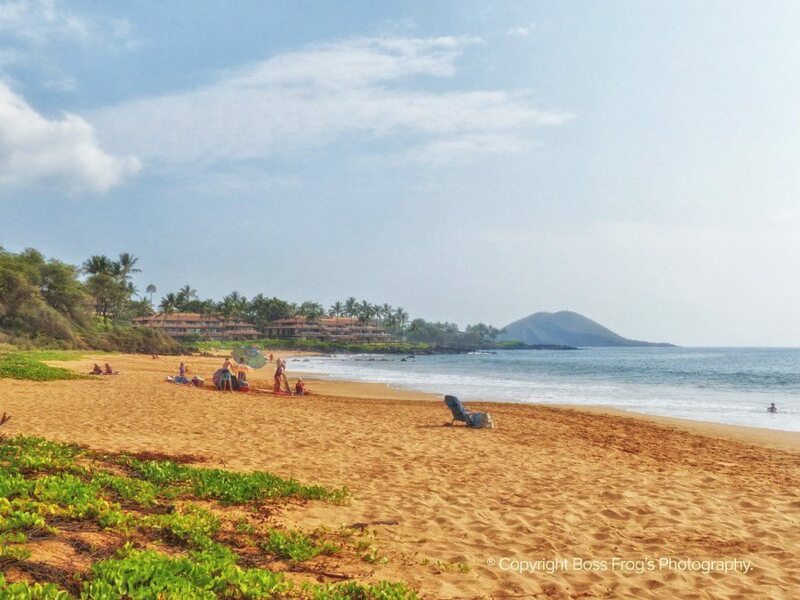 The longest and widest beach on Maui. Plenty of space. Has lifeguards and portable toilets. Not good for swimming – the water can pound you right into the sand. Be prepared to wait for parking. Absolutely beautiful beach that’s totally worth the wait. 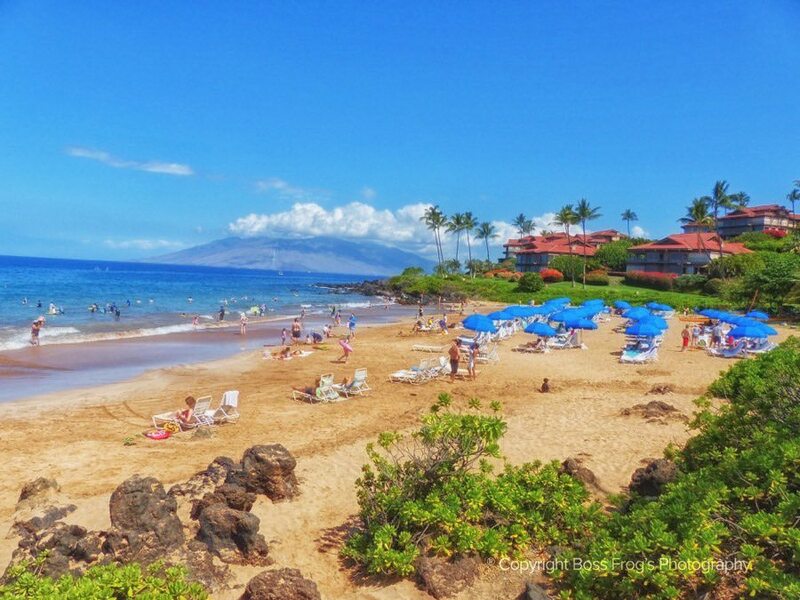 Great snorkeling here for long distance swimmers. Have booties for the sharp lava entry. 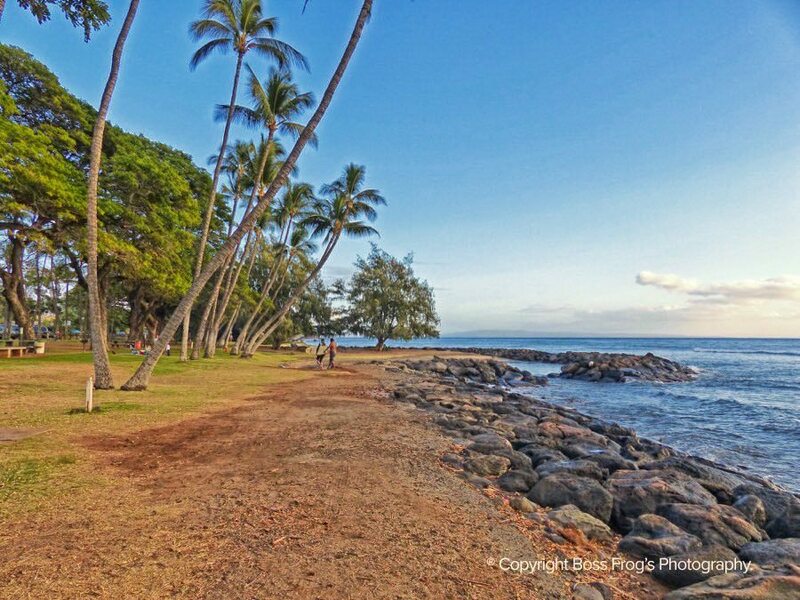 No beach, no lifeguards, portable toilets, great lava hiking (bring water & tennis shoes). Not for kids.